photo credit: Cheryl L'Hirondelle. Ⓒ Miyoh Music/SOCAN, all rights reserved. Through the Art Lodge Program, incarcerated Indigenous men explore their identities and communicate their own humanity. Storytelling and song are at the heart of Art Lodge Program.  Artists Joseph Naytowhow and Cheryl L’Hirondelle used their experience and deep cultural understanding to connect with the men who joined the project at the Prince Albert Correctional Centre. They taught singing and songwriting processes from writing to recording. More significantly though, they gave the men empathy, trust, and the joy of being immersed in the communal flow of cultural creation. It was clear from being in the room with the group that the young men had been personally touched by the encounter. The creative activities in this program are meant as a way for the young Indigenous men to explore their identities and to communicate their own humanity. The legacy of this project is a full-length song, Live the Life That Was Meant for Me, professionally recorded, mixed and mastered by Mark Schmidt. The song was released as a single in 2016. Proceeds from sales are shared with all co-writers. The price of the single, three dollars, is the minimum wage an inmate receives per day. You can find Live the Life That Was Meant for Me and other songs Cheryl has co-written and recorded with inmates at whythecagedbirdsings.bandcamp.com. I am a community-engaged Indigenous (Cree / Mètis / German) interdisciplinary artist, singer / songwriter, and new media curator living in Ontario. The support of Common Weal has had a huge affect on my creative practice. Instead of trying to create / recreate the proverbial wheel every time I want to engage in participatory action, it is such a relief to know that they’re already there, well versed in how to bridge gaps, forge, and maintain important institutional and collegial relationships. I’ve had so many personal shifts in my life since starting this project. I’ve become a better songwriter and producer by learning to share my talents and abilities with others. I’ve also become a better collaborator through an exploration of by taking a leadership role. Kinanâskomitin! I am an interdisciplinary artist and Treaty Six knowledge keeper based in Eastend. Many thanks to our brothers at the Prince Albert Correctional Centre for such beautiful lyrics that are being spread throughout this land. Doing time is hard on the artistic soul, but I’ve witnessed a release as participants work during and after hours on lyrics that contribute to our songwriting and spoken word work. The collaboration between participating artists and inmates, and shared ownership of the work ignites all those involved. Cheryl’s dynamic model for song creation blended with what I offer culturally and through nehiyaw (Cree) traditional knowledge. We treated these young men with respect and acknowledged their ability to create something together and individually. I sincerely hope that Art Lodge continue with these two focuses because they work for the brothers on the inside.